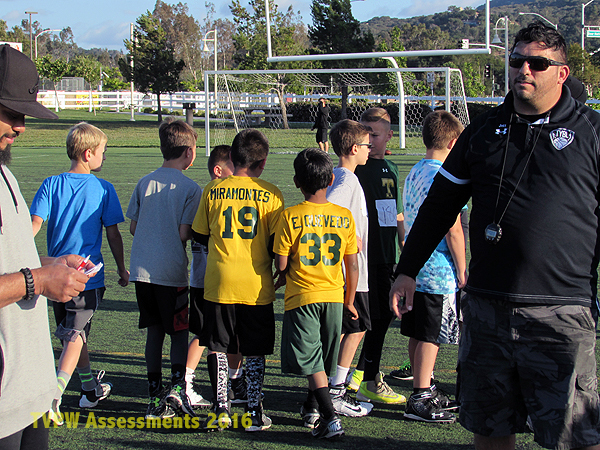 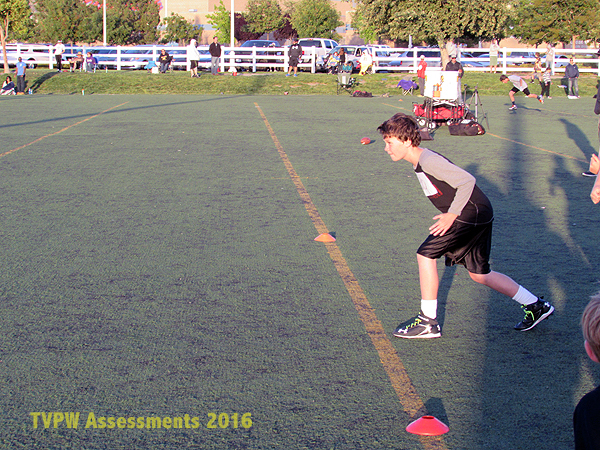 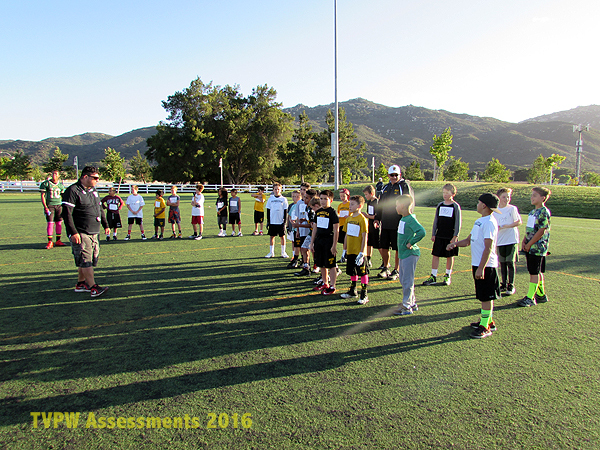 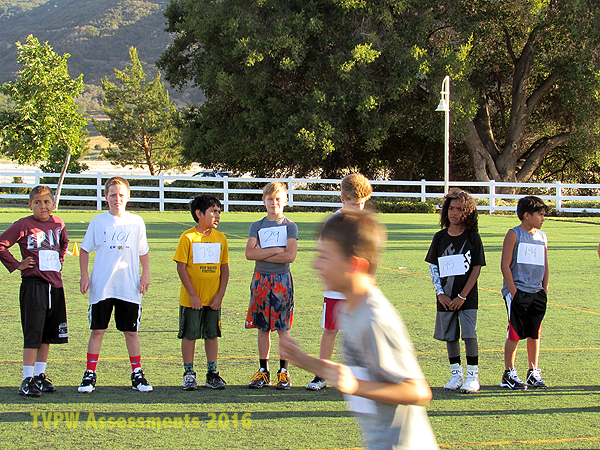 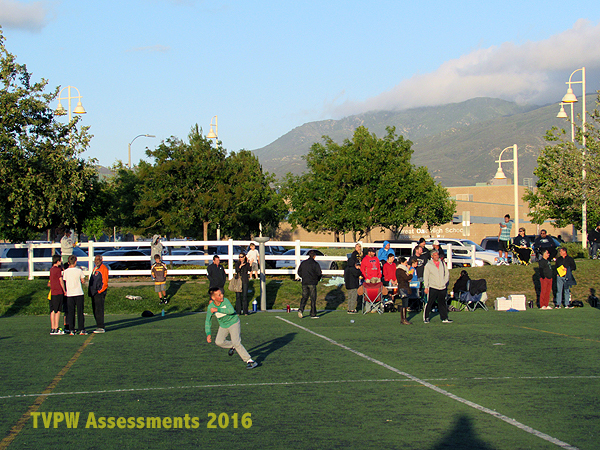 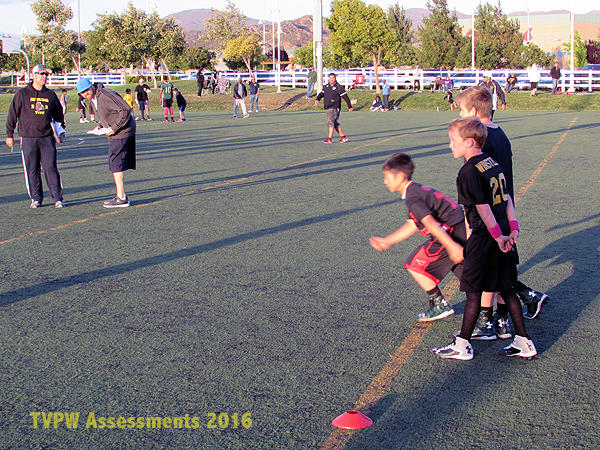 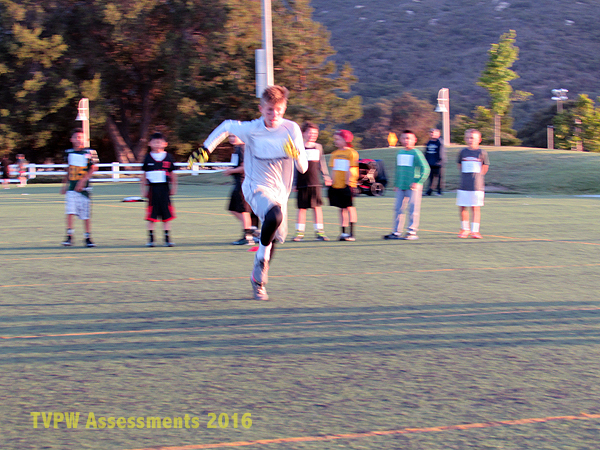 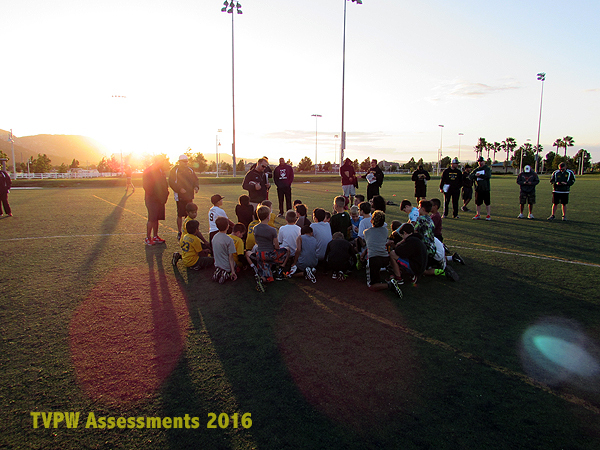 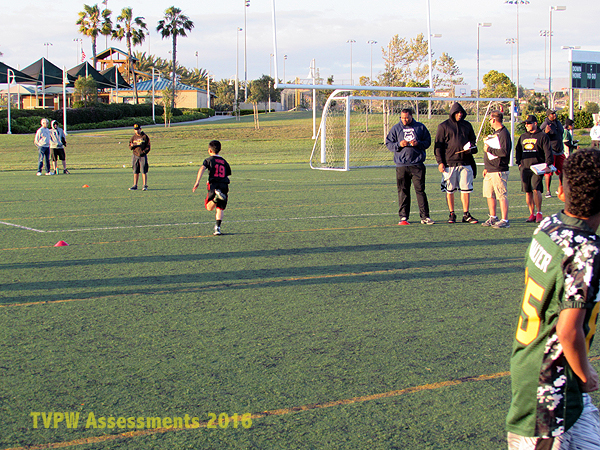 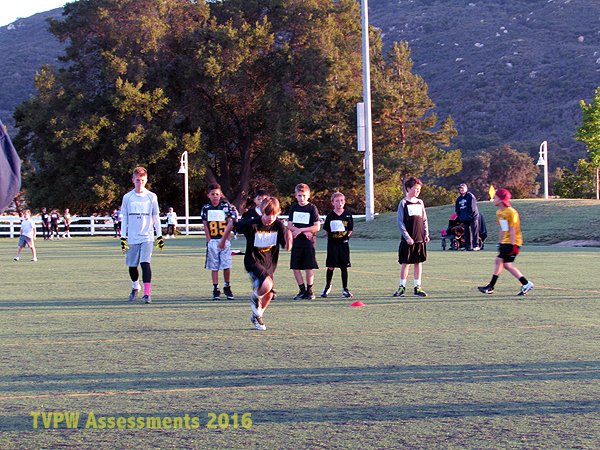 We'd like to thank all the athletes and parents for making time to attend TVPW assessments last Saturday and Sunday. 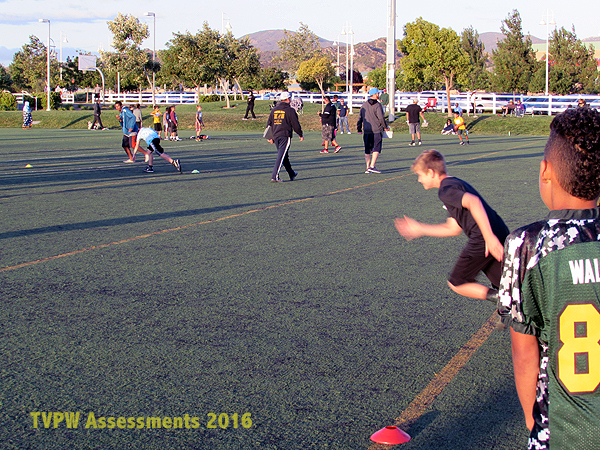 Thank you to all the TVPW coaches, board members, and volunteers for helping - the local high school students were a huge help! 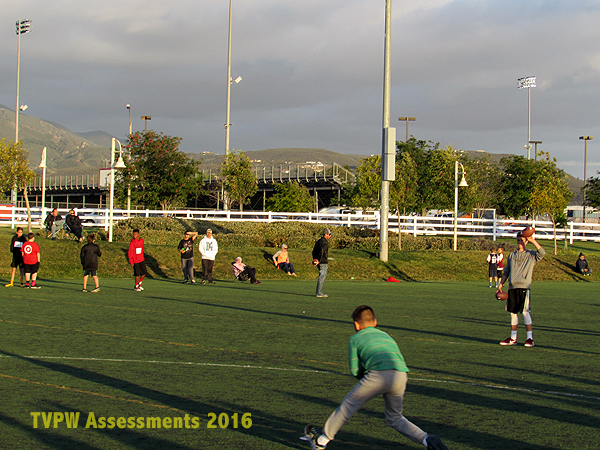 We had a great turnout and a lot to look forward to for the Fall Season. 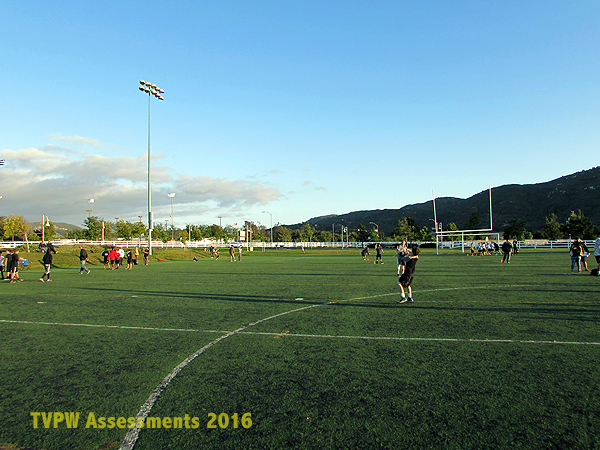 We hope you enjoy some of the photos from Saturday and Sunday! 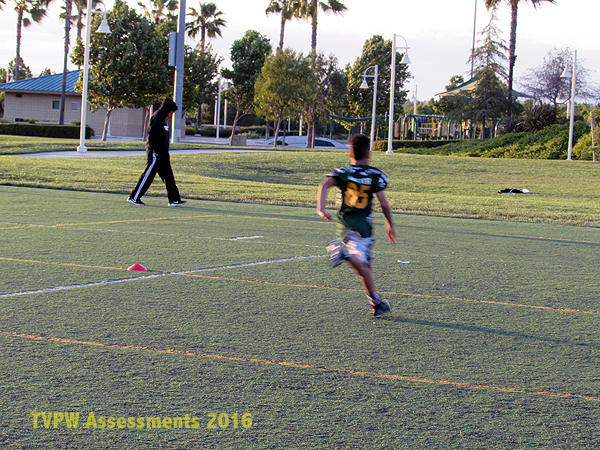 You can also check out assessment videos on our Facebook page.